Carlisle Trailer Tires at Pete’s Tire Barns. Carlisle manufactures a full line of trailer tires to fit a variety of a trailer styles, applications and designs. With both bias ply and radial tire technology, Carlisle offers a trailer tire to fit most any budget. 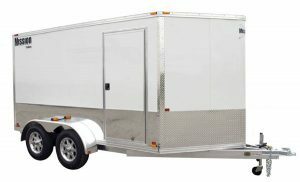 Carlisle Tire is one of the most well known brands in the specialty tire business and offers a full lineup to fit all sizes and types of trailers. No matter if you are looking for a boat trailer tire, cargo trailer tire or utility trailer tire, Carlisle offers tires, wheels and mounted trailer tire assemblies.